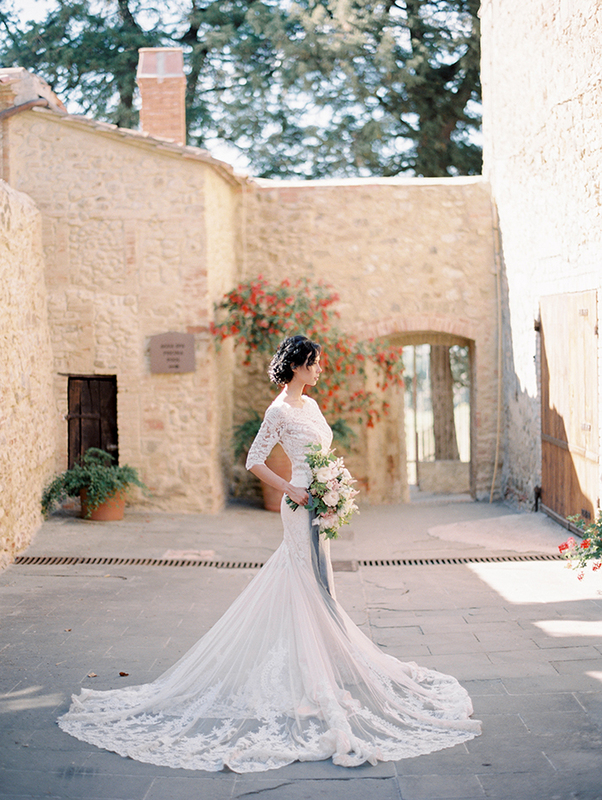 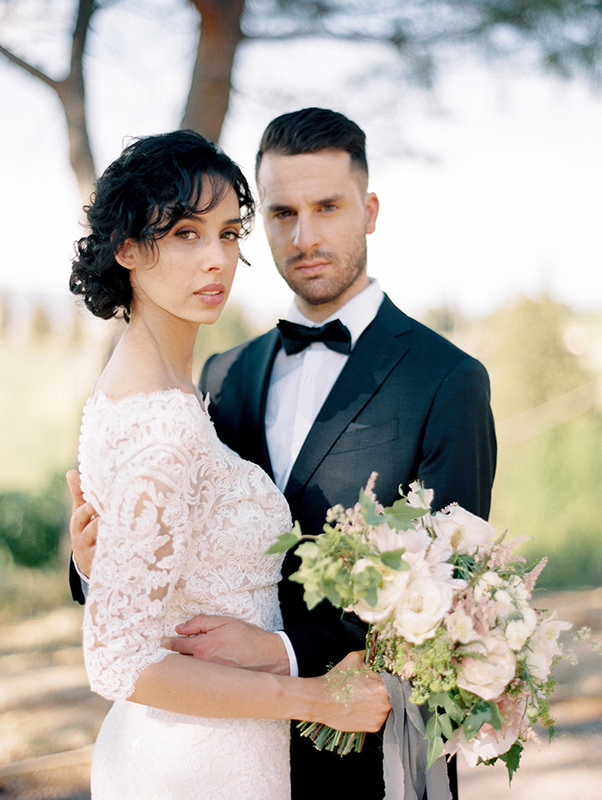 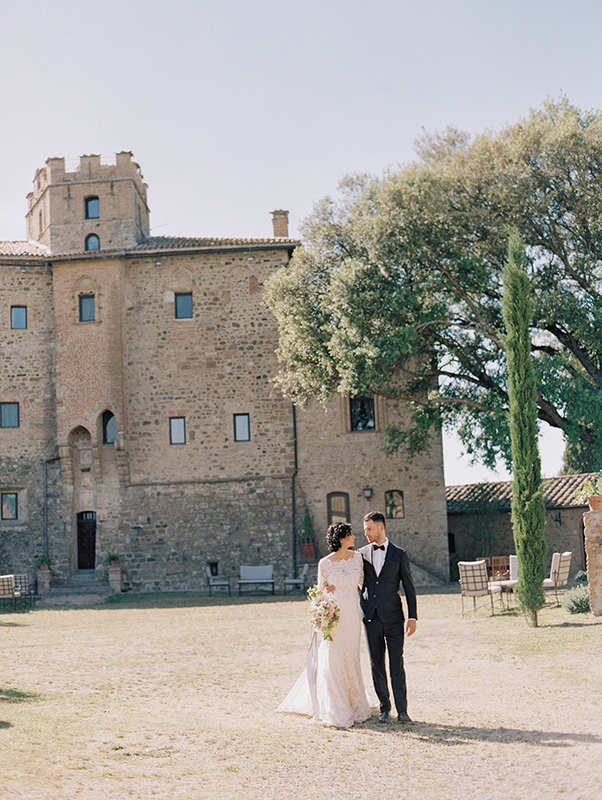 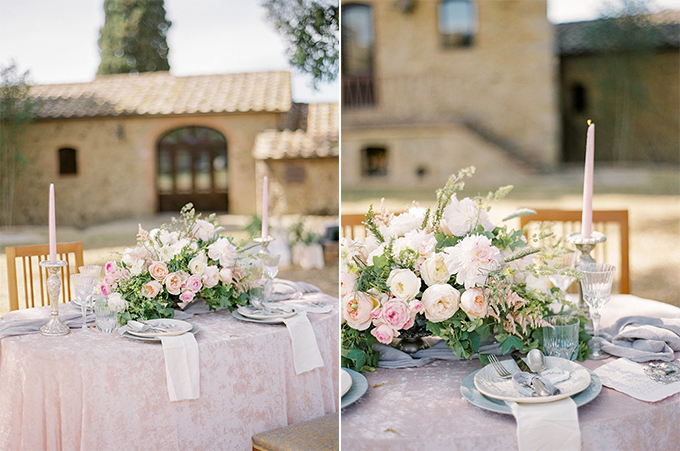 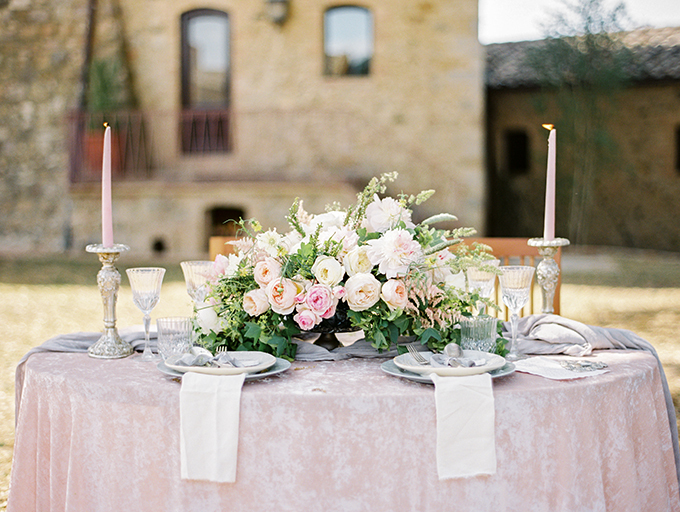 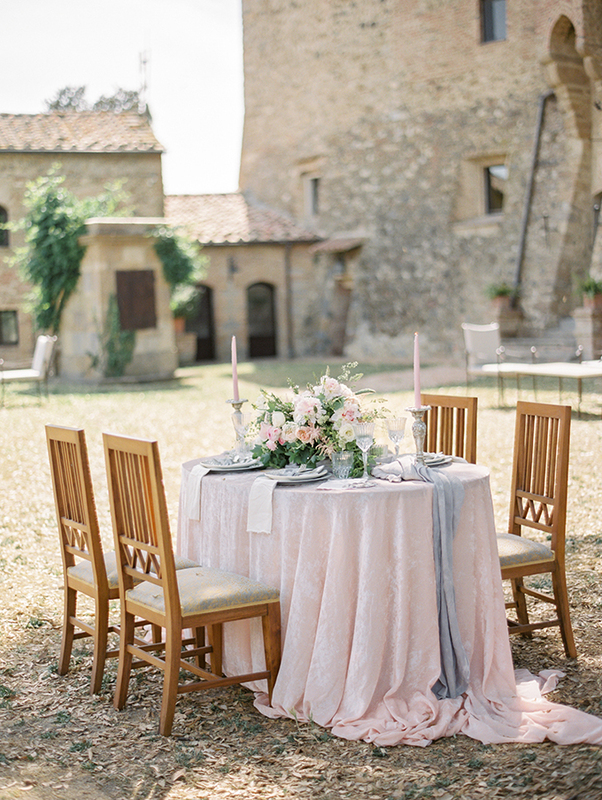 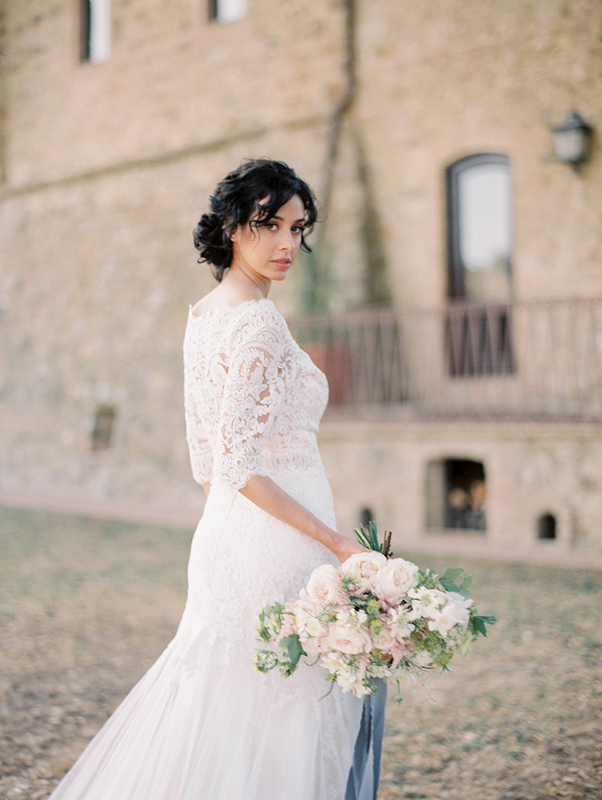 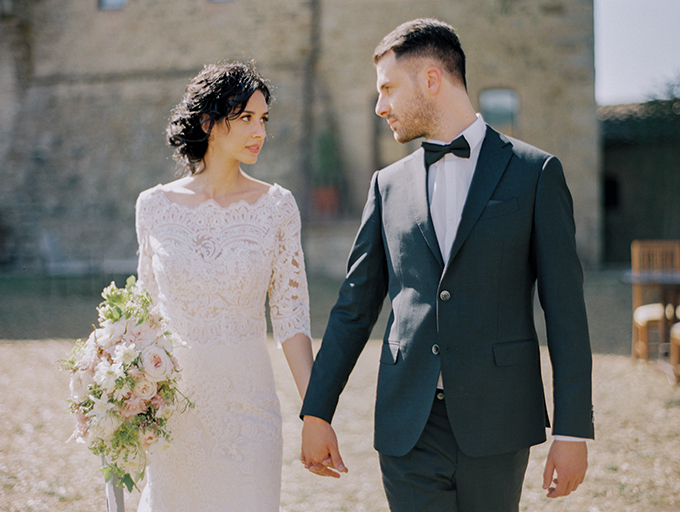 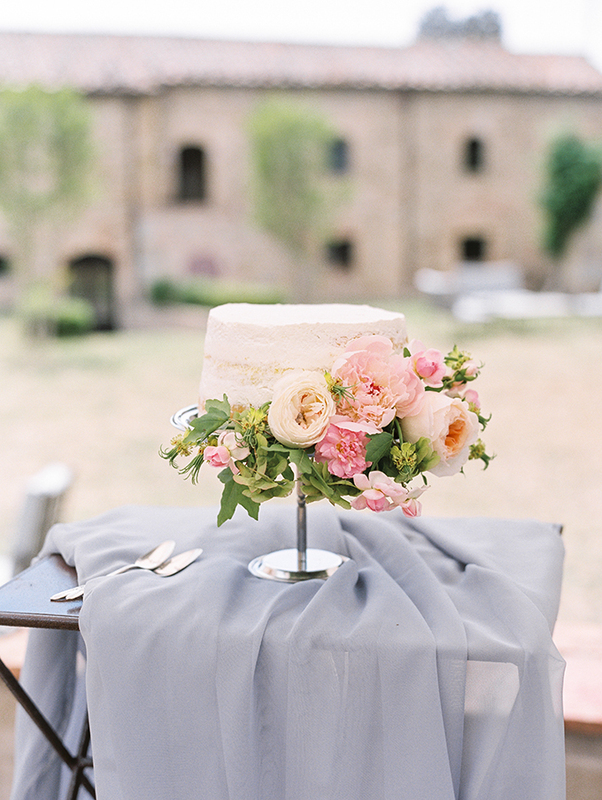 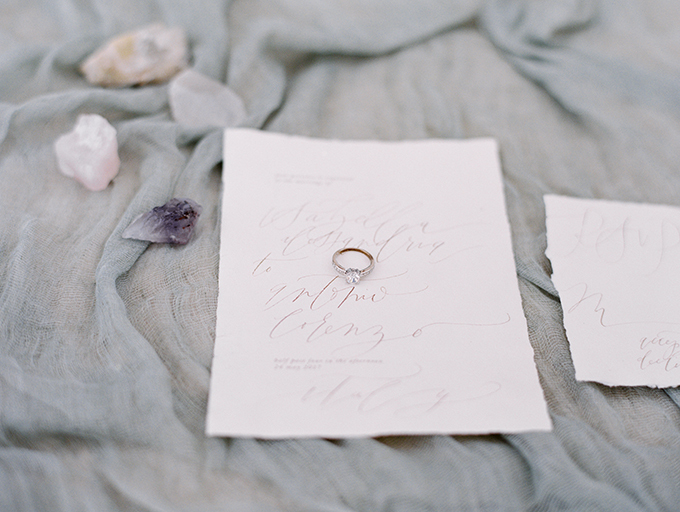 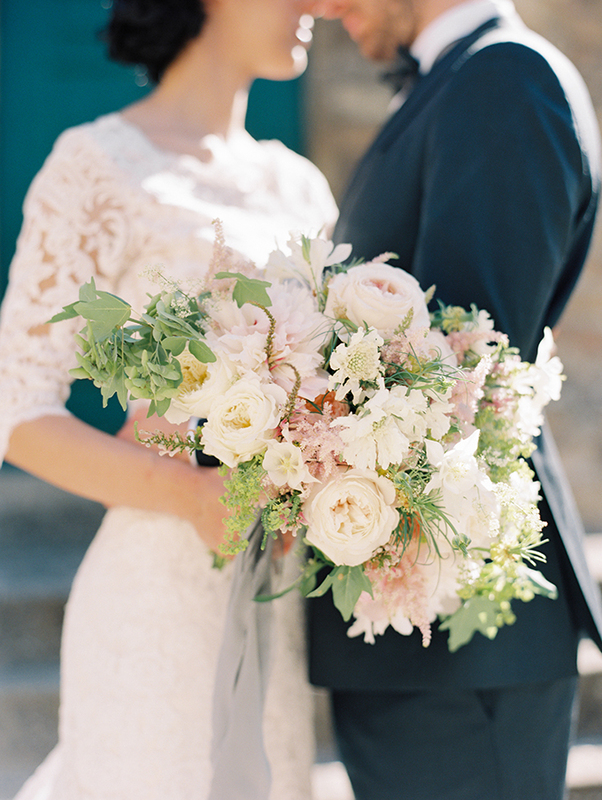 Combining rustic and chic vibes this timeless inspiration shoot in Tuscany is insanely gorgeous! 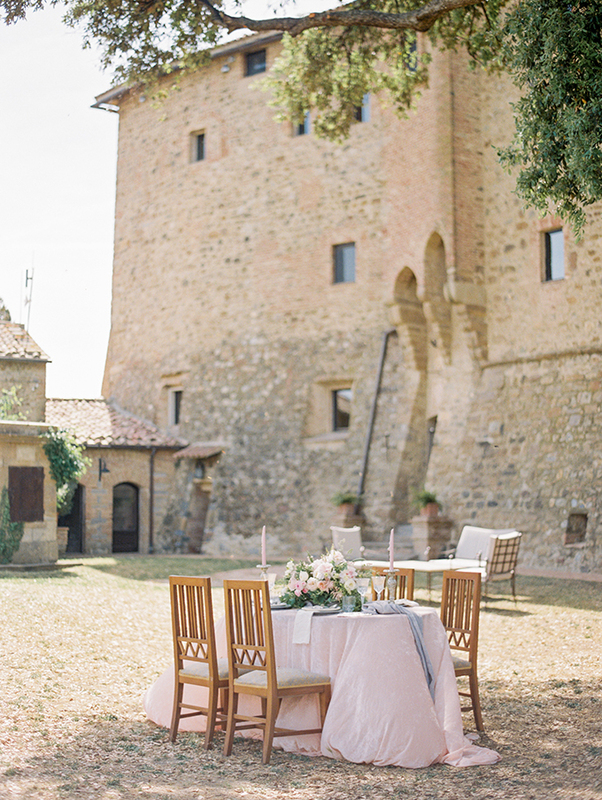 One of the most magical locations in Italy, Hotel Castel Porrona hosted a wonderful concept of an intimate wedding with beautiful decorative details. 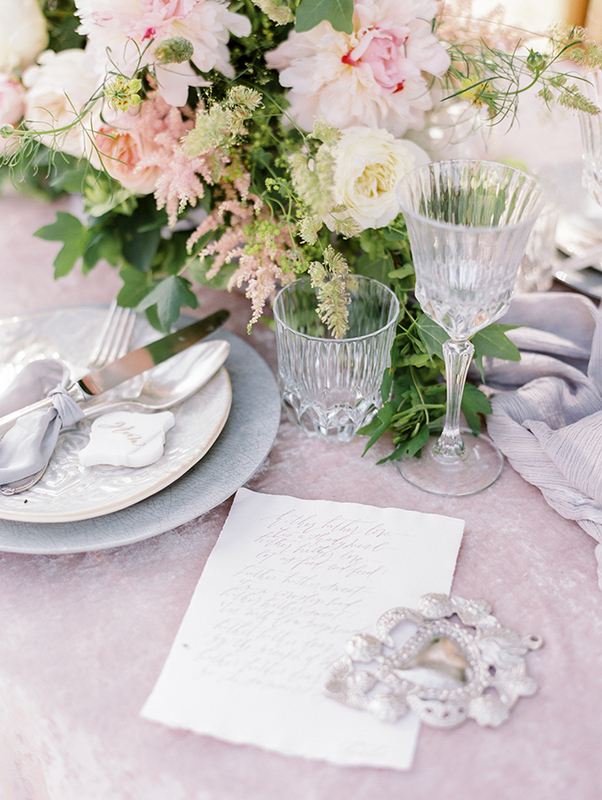 Elegant touches and soft hues of pink, grey, white and coral play together so exquisitely and create a dreamy result. 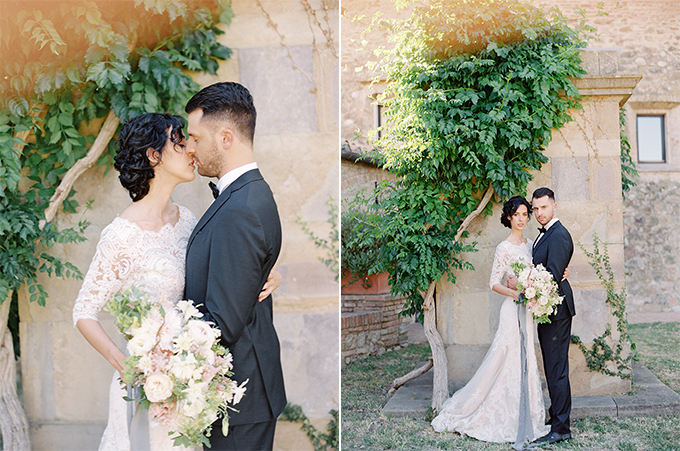 The two protagonists completed the whole scene with their beauty and their classic yet stylish looks. 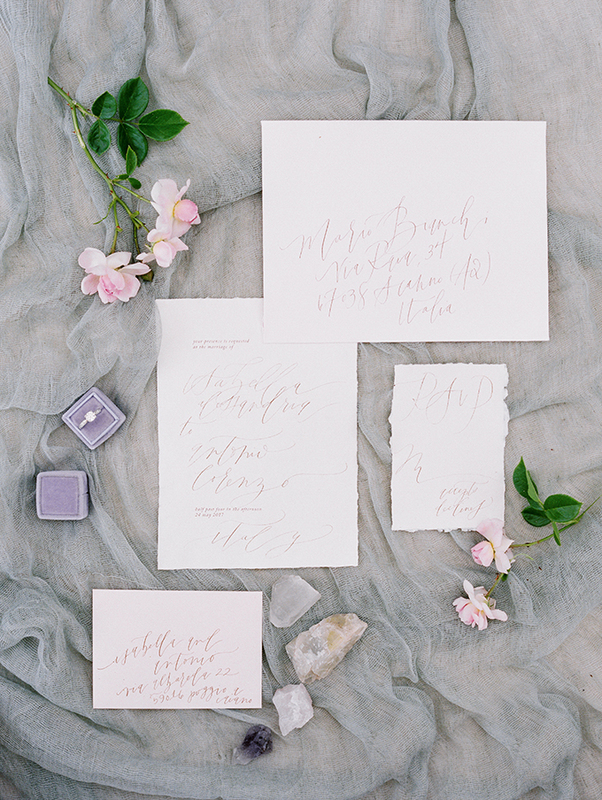 Get up close and personal with all the pretty details captured by Coco Tran!